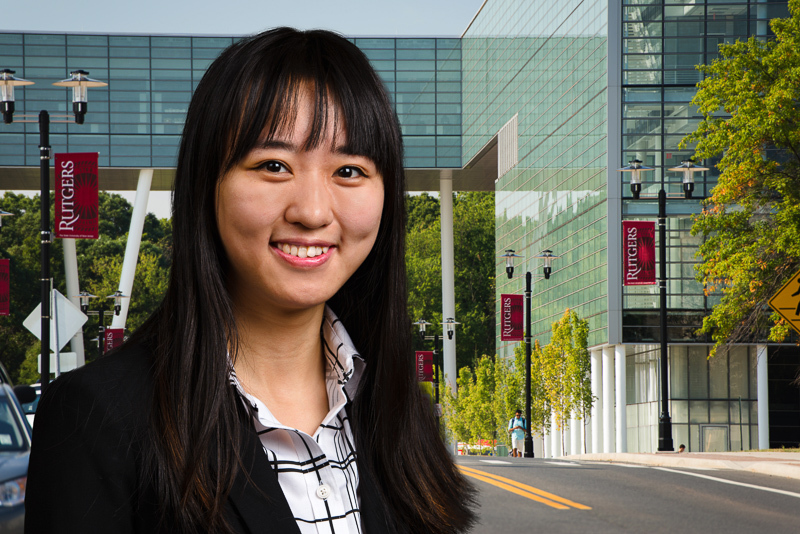 Yutong Wu has a Bachelor's degree in Statistics and is currently pursuing Master's degree in Financial Statistics and Risk Management. She expects to complete her program in December 2016 and graduate in 2017. She has internship experience in retail banking customer relations, government statistics and credit risk management. Yutong is proficient in statistical modeling and quantitative analysis applied to quantitative financial analysis and risk management. Yutong has programming experience in financial applications using a variety of software programs including R, SPSS and Java. Being able to excellently handle both working individually and in teams. Fluent in Mandarin and English with good communication skills.